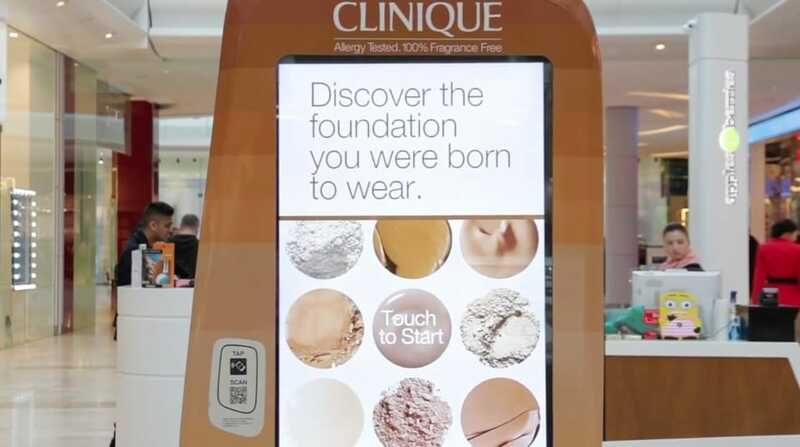 Clinique approached DOOH.com because of our agency like approach in understanding brand communications. Clinique approached DOOH.com because of our agency like approach in understanding brand communications. This combined wih our intrinsic comprehension of touch screen.